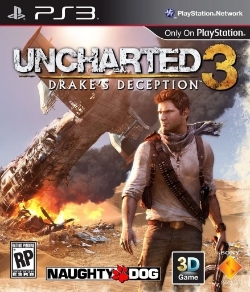 If you liked Uncharted 1 and 2, you will like Uncharted 3. Most of the game plays the same. The story follows a similar structure. You will start by going after some mythical city of treasure. An endless supply of peons will constantly know where you are, and try to stop you on the way out of whatever cave/castle/ruin you just finished solving puzzles in. The mythical city will not be what you thought it was.